FOR A RESIDENTIAL SECURITY ESTIMATE GIVE US A CALL. Local Pro Security provides simple solutions for today’s complex technology. 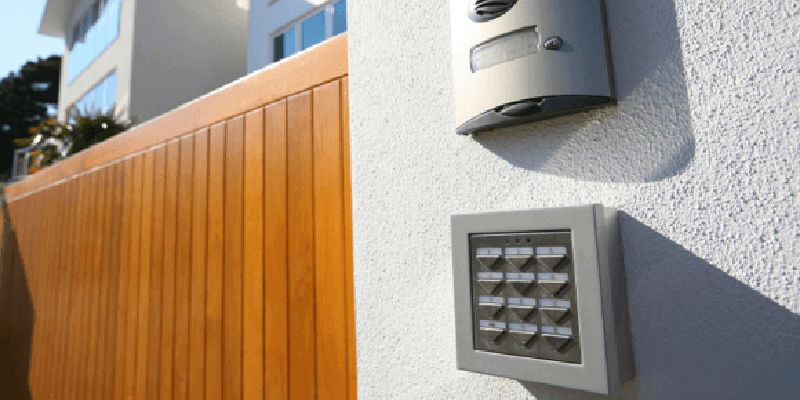 Are you in need of a security camera system installation? We are here to assist you. We offer state of the art security camera systems and professional installation. We also provide security camera systems repair and security camera system upgrade services. Local Pro Security installs state of the art video surveillance systems for office or residential environments. From a simple four camera system to an IP based surveillance network, Local Pro Security confidentially and securely installs and maintains your custom video surveillance solution. We understands today’s residents need to secure their family and property. We support all of your home networks, deliver comprehensive support and solutions for any size system. Our goal is to help make your life and home more safe and secure. Our Experience Shows in Everything We Do! Experience matters. We understand what it takes to completely satisfy each and every customer and provide quality surveillance in all environments. Local Pro Security’s goal is to help make your life more convenient, safe, and fun. Today’s consumers have a variety of home technologies available. From security products to commercial entertainment, we provide technology that meets your your business needs. Local Pro Security provides residential security and surveillance systems, support, and services. We are here to assist your entire family with support for the ever changing technological world. We stand behind all work done by or team. We do it right the first time every time, it’s important to us.